King Griller 4-Outlet Battery Powered Spark Generator. 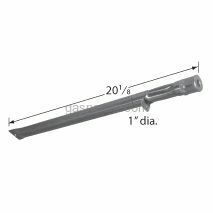 Fits King Griller Models: 3008,5252. King Griller Battery Powered Spark Generator's Wire to connect Electrode to the Spark Generator.Used with our 03340 and 03350 Spark Generators. 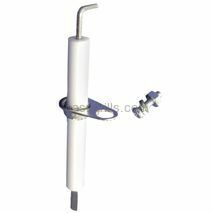 King Griller Electrode for Use with Burner13001. 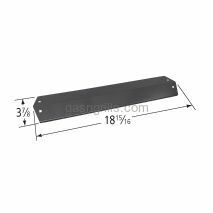 Fits King Grill Models: 3008,5252. 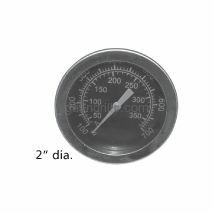 King Griller Heat Indicator. 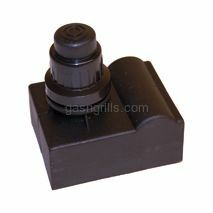 Fits King Griller Grill Models: 3008,5252. 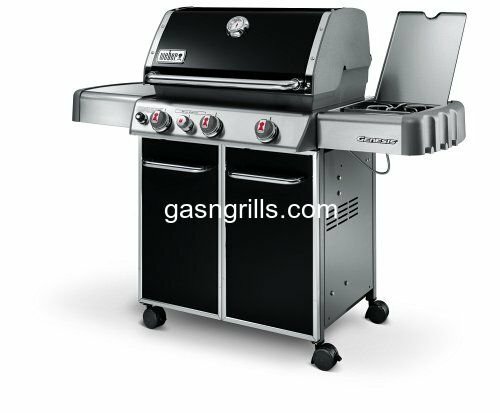 King Griller Stainless Steel Tube Burner. 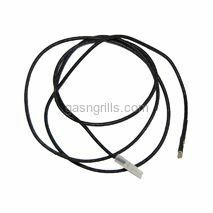 Fits King Griller Gas Grill Models: 3008,5252. Dimensions: 20 1/8 x 1 Dia.